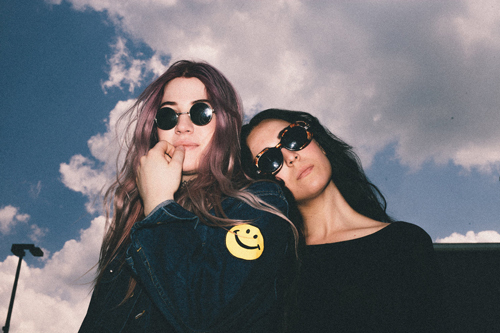 In preparation for the release of their new EP, Nashville sister duo Poema released "Forget You in LA". It's mellow Indie Pop at it's best and is my pick of the songs I've heard from the EP. Poema's Pretty Speeches EP which will be released July 10th and you can pre-order it now on iTunes and Google Play. The pre-order includes an exclusive download of "Enough Messing Around" aswell as "Forget You in LA".